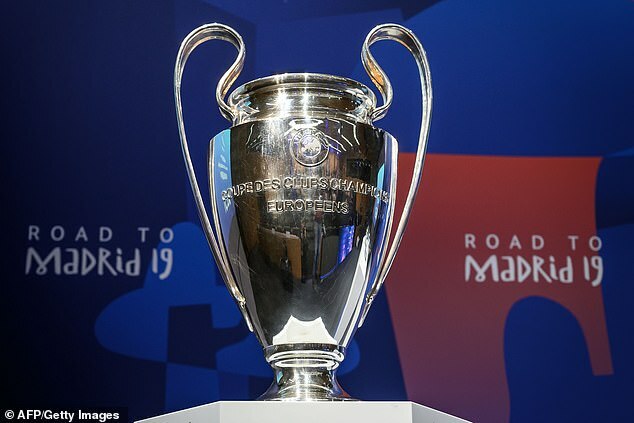 The biggest clubs in Europe will put forward a change in the format of the Champions League in talks with UEFA on Tuesday. UEFA chiefs will meet with the European Club Association — which includes the ‘Big Six’ from the Premier League, and Everton, Leicester City, and Newcastle — in Switzerland. According to the Wall Street Journal, there will be discussions over potentially implementing promotion and relegation across Super Groups. Games being held on weekends rather than in mid-week may also be on the cards. 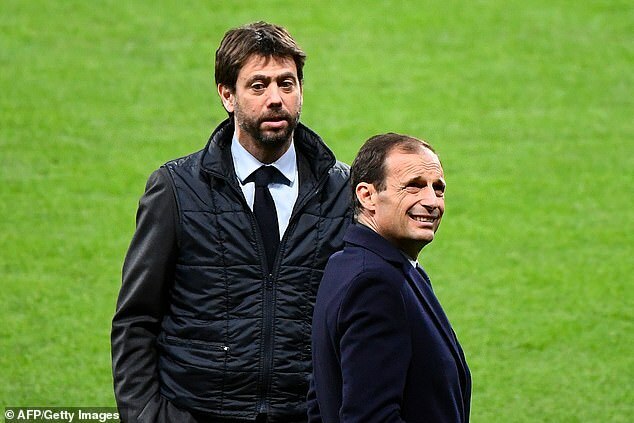 The teams — who are led by Juventus chief Andrea Agnelli — want to improve the global appeal of the Champions League and streamline the competition. UEFA are currently under pressure from the top sides in Europe to hand out more prize money and a greater share of the revenue from TV. There is an agreement in place between the teams and UEFA until 2024. But changes are likely to take place amid ongoing pressure on UEFA. There is an ongoing fear of a breakaway European Super League. According to the Sun, Leicester, Everton and Newcastle would all hope to be involved in any shake-up of European competition, which may involve playing in a division below the main league and vying for promotion.